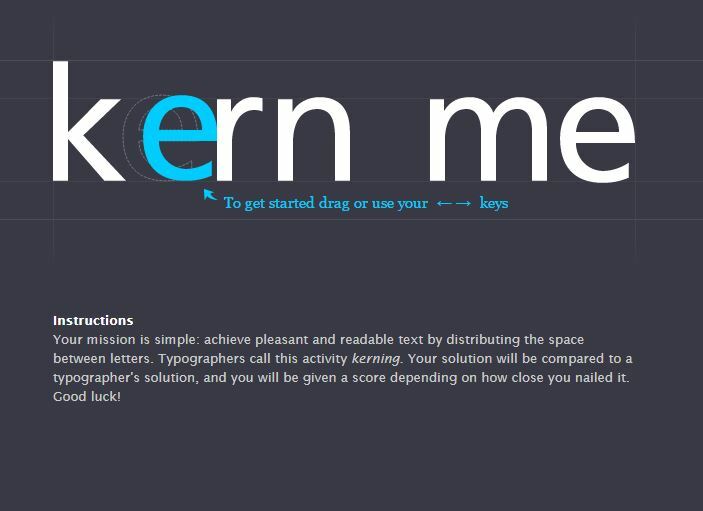 Hi, in this post I will share with you some of the best free fonts resources I use. 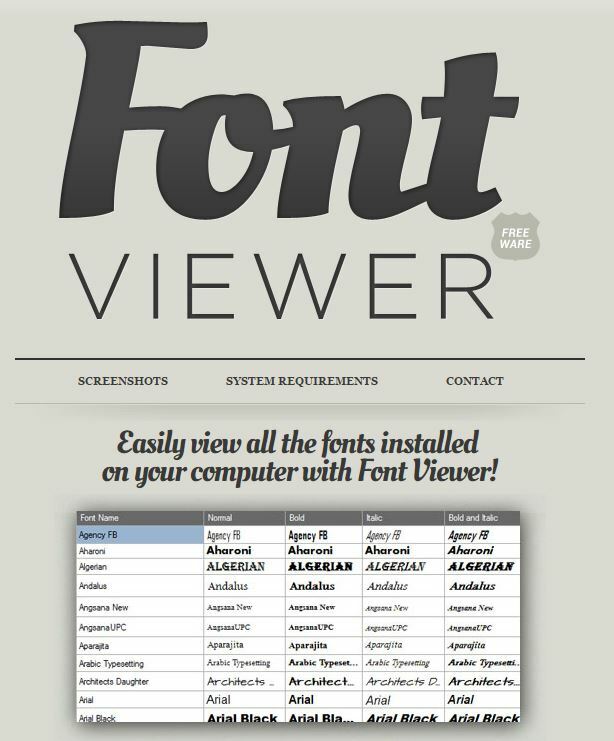 First, let’s begin with the most important websites that I use to download free fonts. Sometimes when you are working in a project you dont know which type of font will best fit for your text. 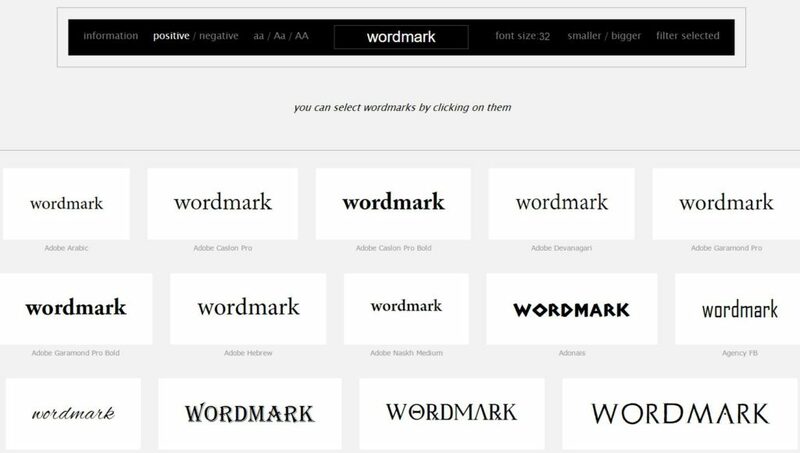 The following sites & applications will help you decide which is the best font. This application is my favourite. Once installed in your PC, you can enter the phrase and it will show you all the fonts available. You can even select the favourites ones in order to shortlist & compare later on. All typo options are displayed (italic, bold, etc). If you want to know what font is used in a specific image, simply upload the image to one of the following sites and it will show you the result. 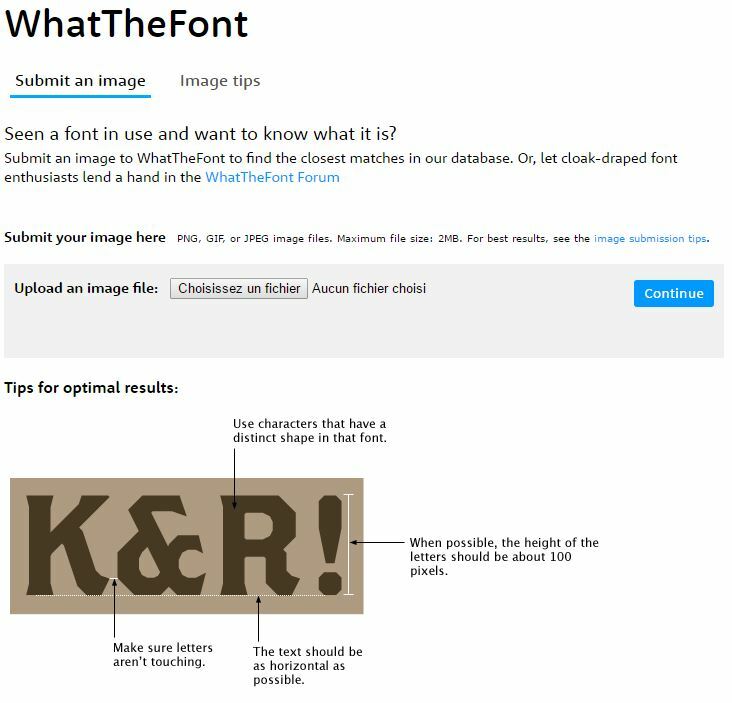 Submit an image to WhatTheFont to find the closest matches in theirÂ database. 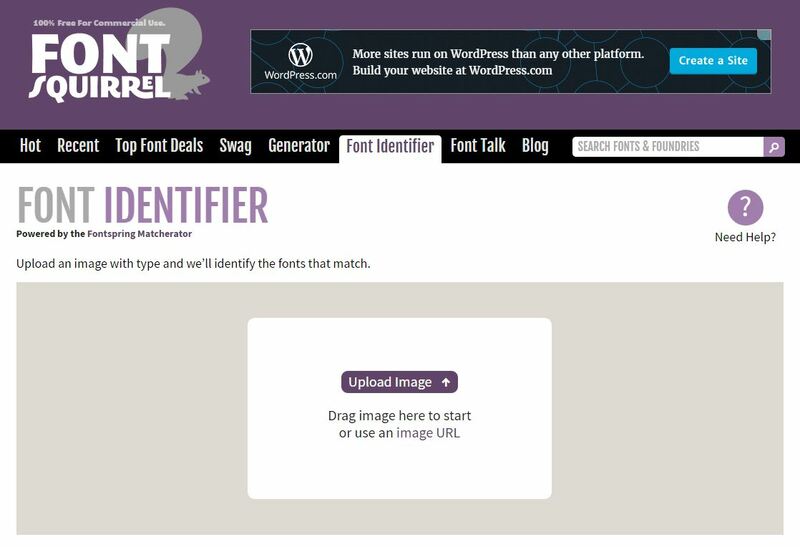 Upload an image with type and weâ€™ll identify the fonts that match. Finding inspiration is important. Not only for different graphic designs, but also in fonts. Here some sites to get insipired. 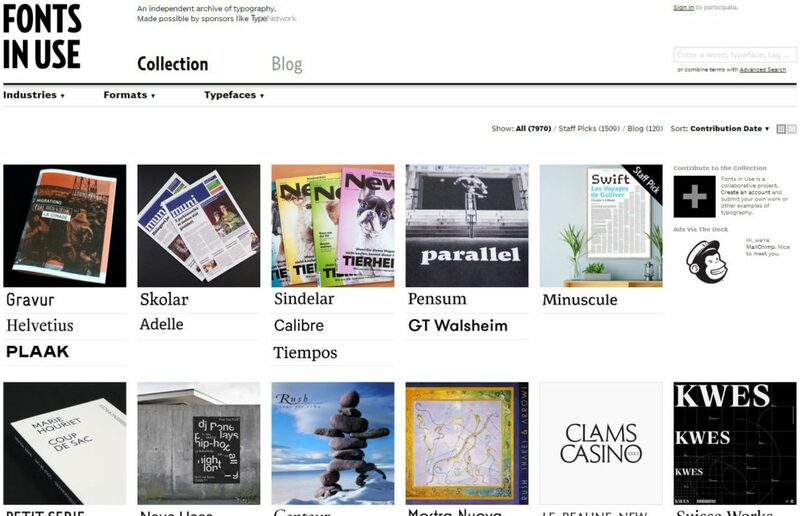 Fonts In UseÂ is a public archive of typography indexed by typeface, format, and industry. They document and examine graphic design with the goal of improving typographic literacy and appreciation. The design inspiration is a site in which you can find several categories to search inspiration from. Just select the font category. To finalize, let me share some fun resources. 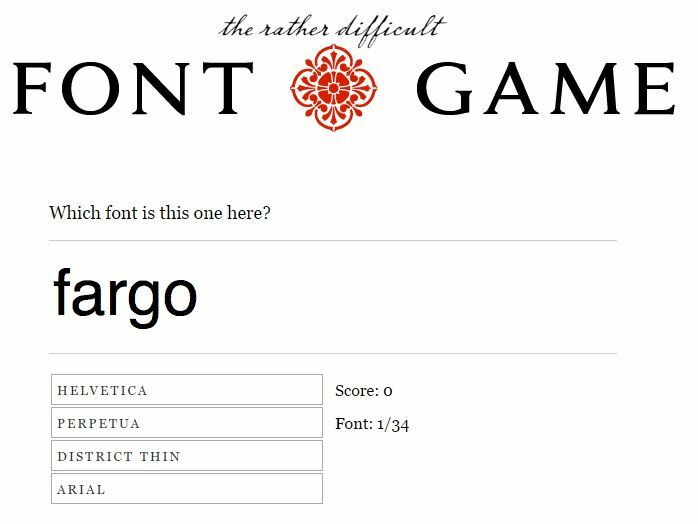 Perhaps you didn’t know it before but there are games related to fonts! Very addictive game. Your mission is simple: achieve pleasant and readable text by distributing the space between letters. 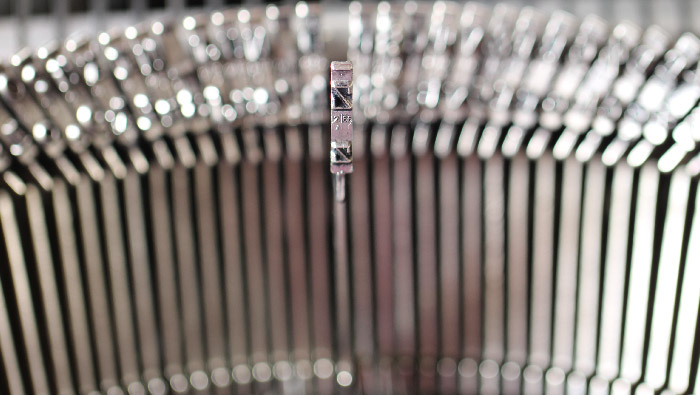 Â Your solution will be compared to a typographer’s solution, and you will be given a score depending on how close you nailed it! Turn the speakers on! This is the font version of Street Figther! 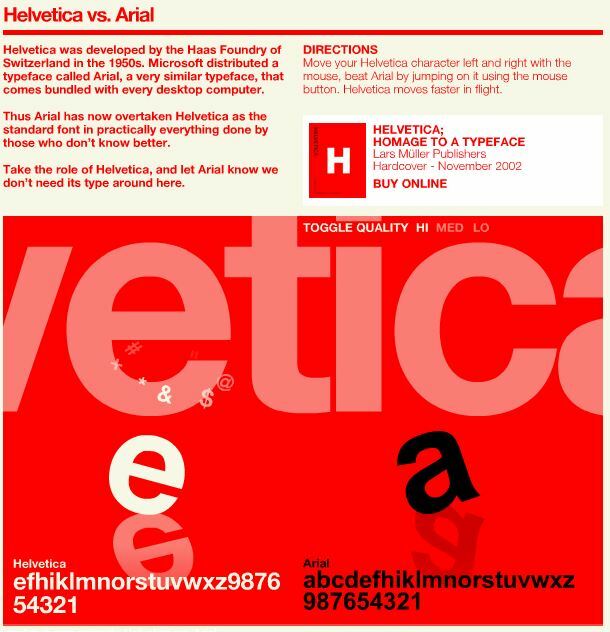 Who will win Hevetia or Arial? This one is for the pros! Try to find out which is the font that is shown.. I’m telling you, very difficult one! Leave a comment if you found this post interesting. 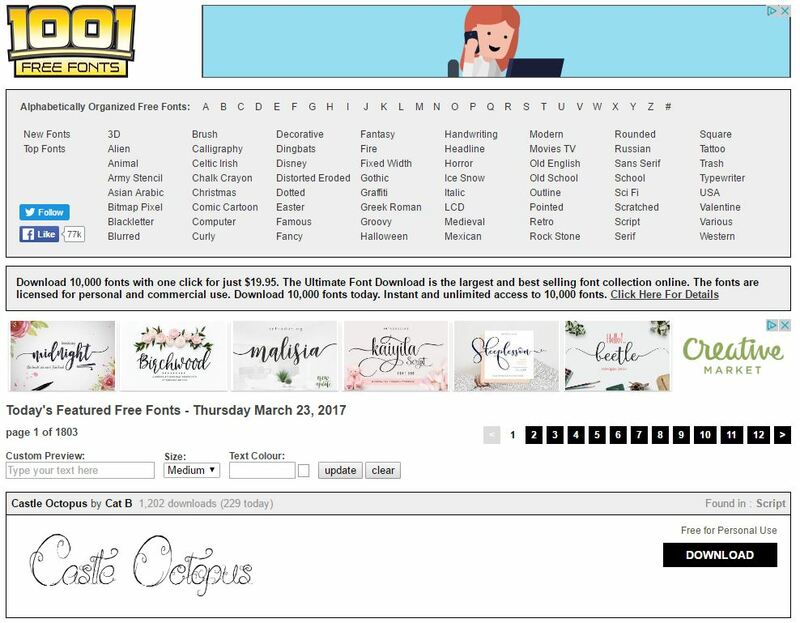 Let me know if you use any other good resources related to fonts!